I grew up duck hunting with my dad and my little brother. I’ve never been any good at duck calling, but I always like to try and enhance my skills! Recently, I visited the Faulk’s Game Calls warehouse in Lake Charles and was taken back in time. Each call is still handmade, hand tuned and crafted with a passion for the outdoors like no other. Faulk’s Game Calls is still producing quality calls with the same attention to detail that they started with in 1951. “Growing up, our grandfather would demonstration our calls to large crowds of duck hunters in parking lots and at the shop. We will be carrying on that family tradition this summer,” said Canaan Heard, Dud Faulk’s grandson and Faulk’s Game Calls Marketing Director. Faulk’s Game Calls will have a Demo Day Saturday, Aug. 1 from 1-3 p.m. Attendees can learn about the different calls they produce and how to determine which call is right for you. They’ll be discussing their family history, duck and goose calling, hunting and get a quick lesson on calling ducks. 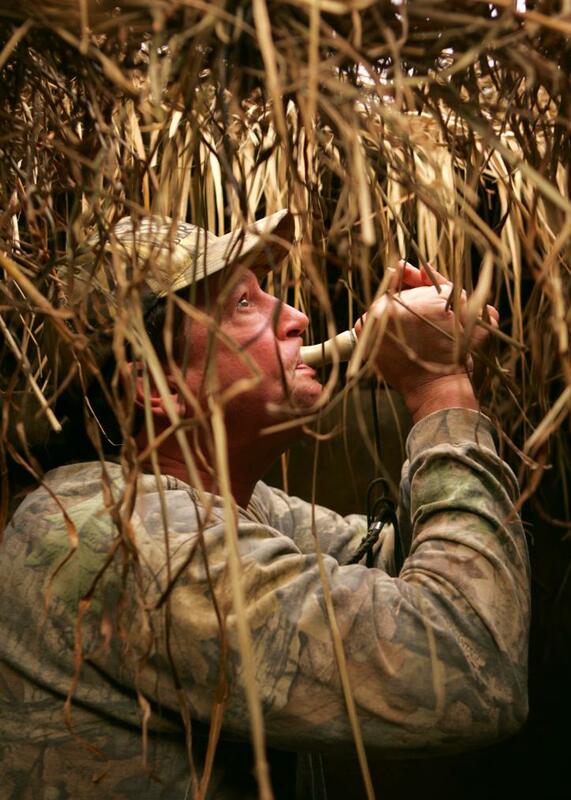 “Our Faulk’s Game Calls pro staff will be on hand to answer any of your duck and goose hunting questions,” added Heard. Calls will be available onsite for sale. Go out and join them at the Lake Charles warehouse located at 616 18th St., Lake Charles, La.